‘Coke Studio’, one of the largest music platforms and biggest international music franchises in Pakistan, has received massive appreciation from audiences over the years, having started in 2008 and ever since defined as a brand of music that people of all genres can relate to. 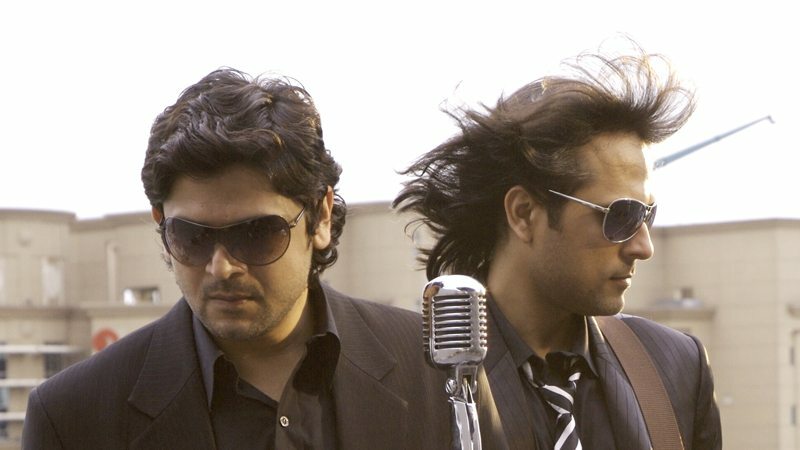 Having started off with keyboardist and composer Rohail Hyatt as the producer of the show, ‘Coke Studio’ entered its 10th phase with Strings’ very own Bilal Maqsood and Faisal Kapadia taking its reigns from him after Season 6 came to an end, working through the live studio-recorded series for four whole consecutive seasons and elevating it to the next level with perfection. Amidst much criticism and claims of Rohail Hyatt losing his ‘musical creativity’ while the seasons kept progressing, Coke, the parent brand behind ‘Coke Studio’ in collaboration with Strings, decided to experiment and give the studio a riveting new direction. Showcasing songs such as “O Re” and “Nadiya”, amongst many splendid others, Faisal Kapadia and Bilal Maqsood have permanently engraved their wonders upon our tender hearts. The concept for ‘Coke Studio’ emerged in 2007 by the Coca-Cola Company that took inspiration from musical performances staged on a concert-like platform in Brazil. The idea then of a Pakistani version of the show helmed by Vital Signs member Hyatt back in the days, proved to be an immediate and all-rounding success, receiving widespread critical acclaim as one of the most ‘legend’ shows in the country, making waves into a myriad of musical languages understood by the people – all the way from traditional classical to folk, from Sufi to qawwali, from ghazal to bhangra, as well as from contemporary hip hop to rock. Published in Daily Times, October 31st 2017.